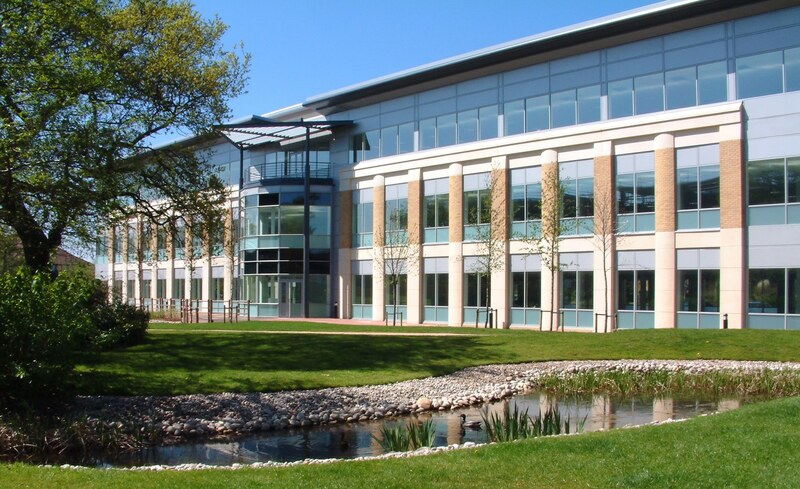 This development is situated close to the Waterside Centre, the hub of the Business Park with its attractive water features and amenities. 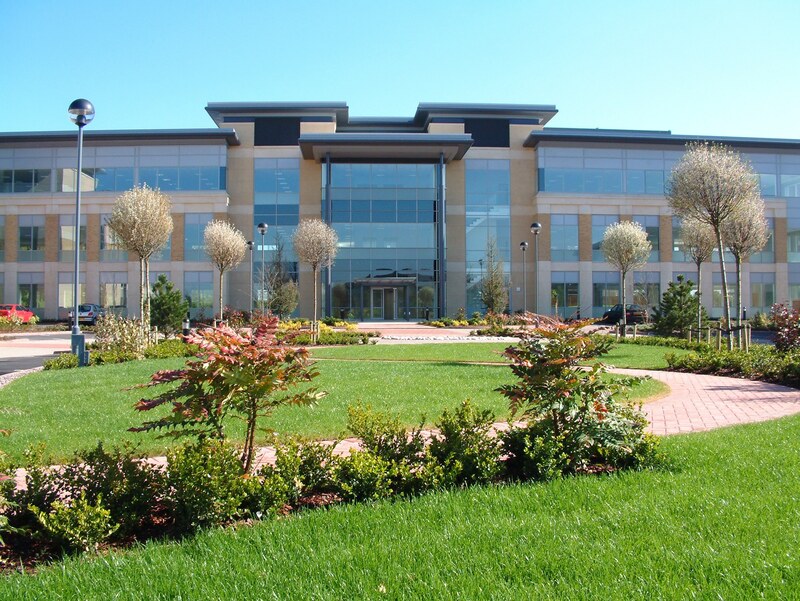 Lakeside consists of three high specification, air conditioned office buildings grouped to form a public square and to take advantage of the attractive lakeside setting. The range of office floor plates and service core locations are designed to provide maximum letting flexibility. 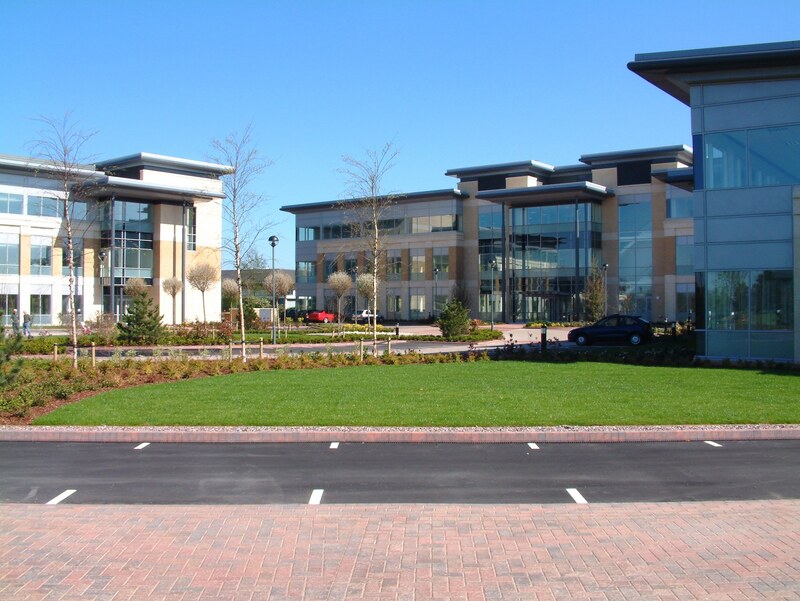 This prestigious scheme provides 76,000 square feet of lettable space, and is one of eight major developments we have completed on this Park.